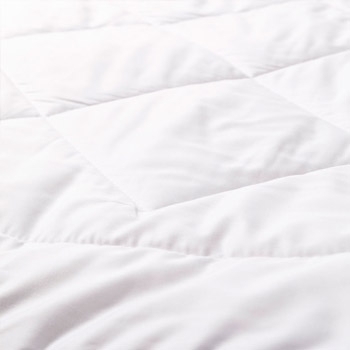 It has an anti-bacterial treatment that provides lasting freshness and hygiene for effective limitation of dust mites. 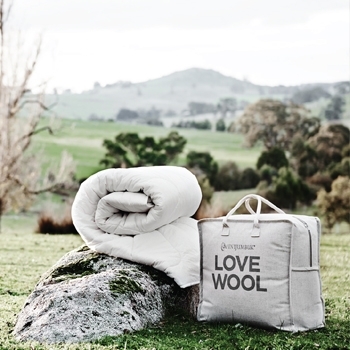 325GSM wool fill and fine cotton casing - to gently balance your child's temperature and deliver the most comfortable sleep throughout the night. 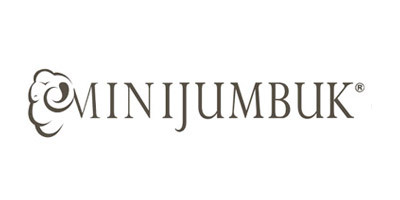 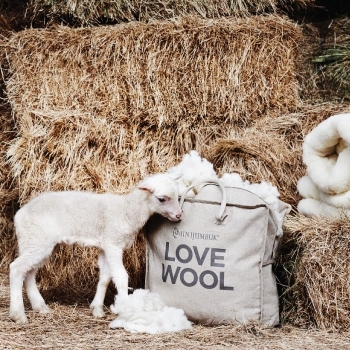 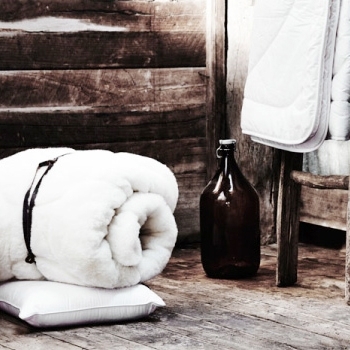 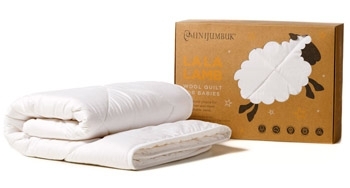 The MiniJumbuk La La Lamb Australian Wool Quilt for Babies has a mid-weight 325gsm wool fill and fine cotton casing - to gently balance your child's temperature and deliver the most comfortable sleep throughout the night.